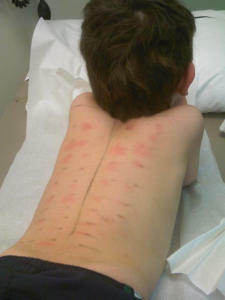 How are food allergies or sensitivities confirmed? Here is a must read article for an easy understanding of the types of reactions and the different ways doctors can test to see if a person has a food allergy. Funny enough, nothing works as well as eating the food. « Should I Worry About Protein?